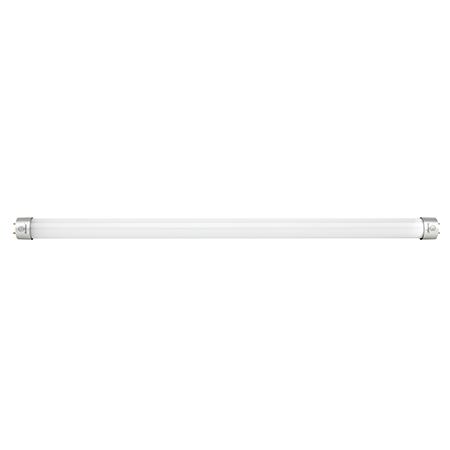 Athletic sport shops looking to upgrade their existing fluorescent lighting to more energy-efficient alternatives should consider the benefits that LED lighting can bring including substantial energy savings, brilliant light output, excellent colour rendition and not forgetting, longer lifespans. 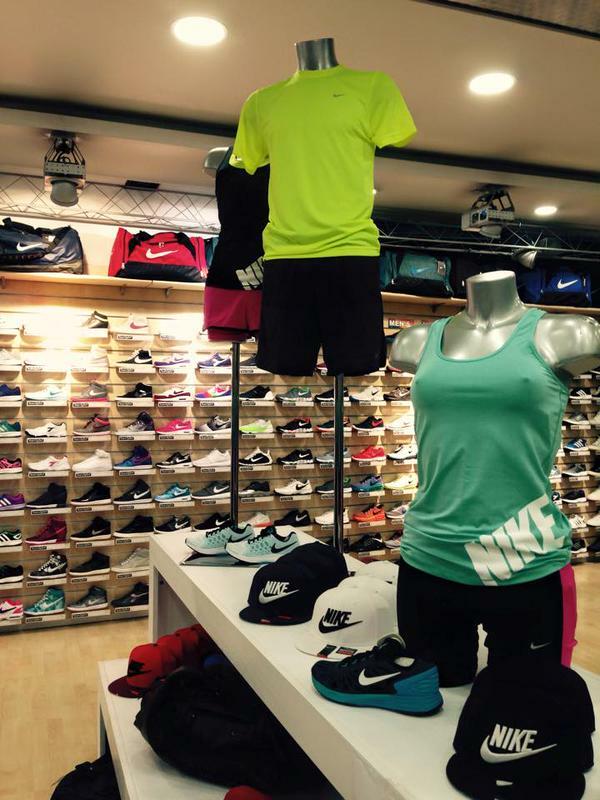 Bright lighting within a sports shop can not only enhance the sportswear including trainers, footballs and basketballs, athletic wear and sporting equipment, but also improve customer experience and branding too. 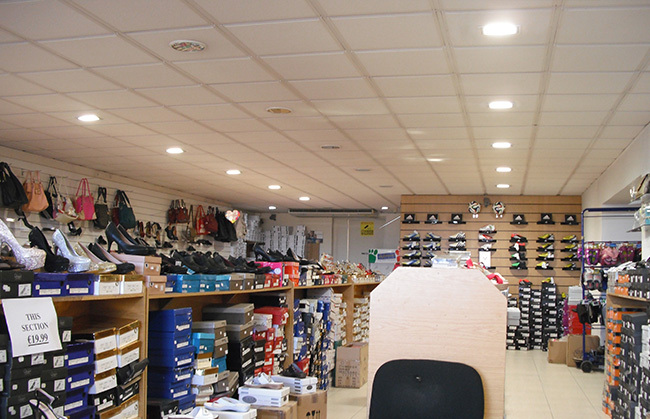 Getting ‘on the ball’ with your lighting is simple and effective, we have a range of LED lighting for sports retailers and athletic shops – all of which are energy-efficient, glare and flicker-free, whilst providing impressive maintenance savings of up to 95%. All Goodlight LED lamps and luminaires are guaranteed for 5 years which is based on real life installations that have already exceeded 5 years. Ultimate energy savings of up to 93% can be made with our latest technology, Light Boss™. Light Boss™ is a wireless lighting control system that puts an intuitive lighting system at the heart of your sports store’s operation by automating the lighting – triggered by occupancy or daylight. It will dim down the lighting when no one is around, or when it detects natural light, and turns back up again when it is needed, for the ultimate energy efficiency lighting control. 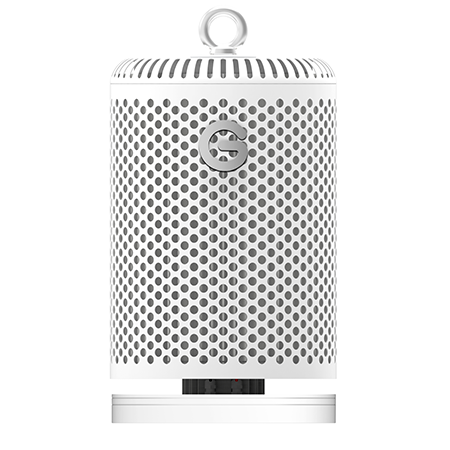 Light Boss™ additionally reports on energy consumption, monitors LED and emergency lighting health and connects to other building services wirelessly. 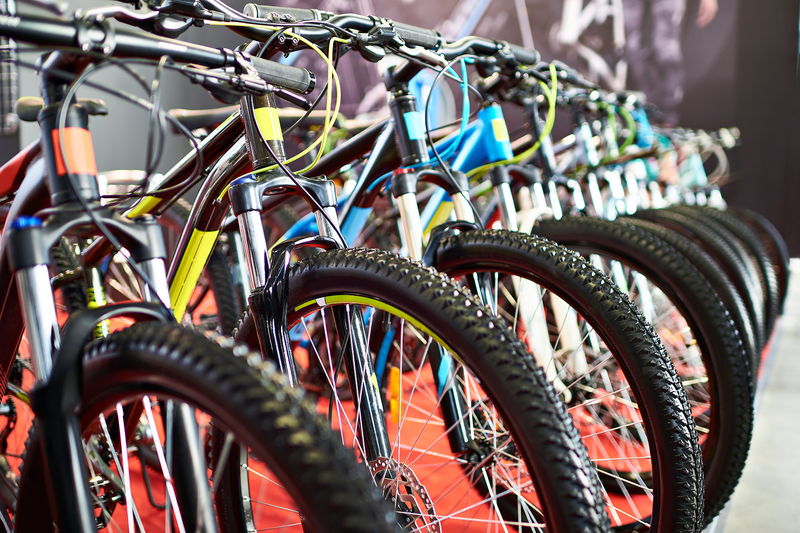 Find out how your sports store can maximise your energy savings up to an impressive 93% with Light Boss™ by visiting the website here. 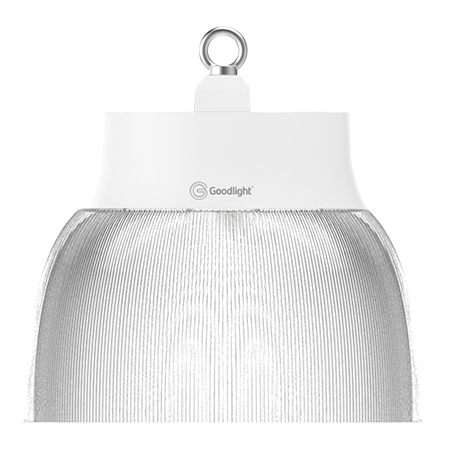 Shine a light on your sports store with our Goodlight GX1 LED High Bay – the perfect replacement for metal halide high bay fixtures up to 400W. This super-bright LED High Bay delivers an impressive 125Lm/W from its 120° beam angle. The GX1 is suitable for installing from 6m and above in sports shops, including both front and back of house applications – e.g. the warehouse. 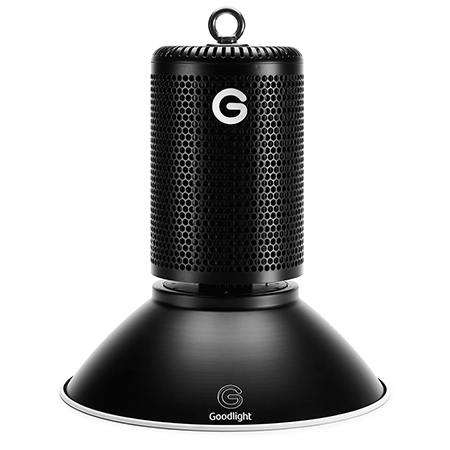 Featuring a patented phase-change liquid core, the GX1 features a unique cooling system which tackles heat effortlessly, maintaining more lumens out of the super bright LED chips, for longer. 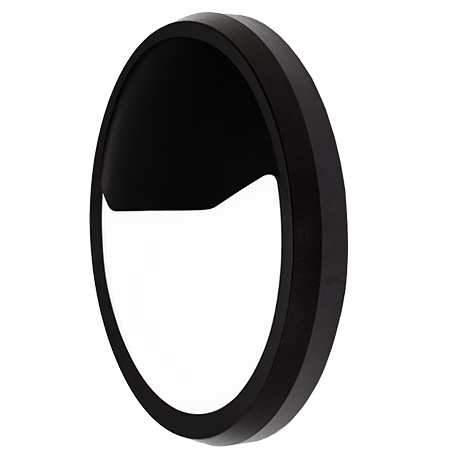 The fixture is also future-proof as it incorporates a replaceable driver, allowing users upgrade options at end of life. Dimmable options available. 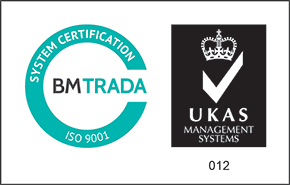 Find out how you can save up to 70% in energy savings here. 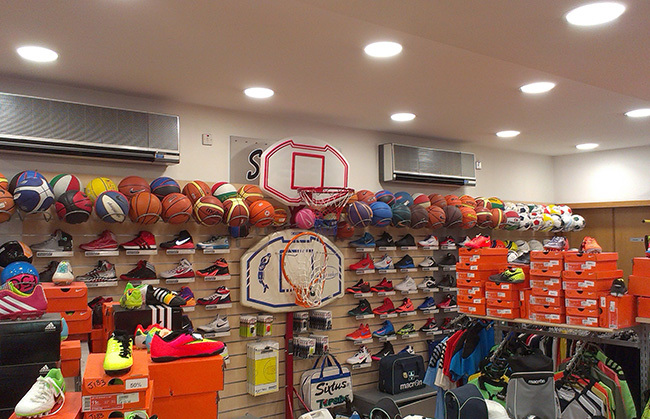 Have you got a Athletic & Sport Shop Lighting project we can help you with?